Hosted by Elevate (9-12th) youth. 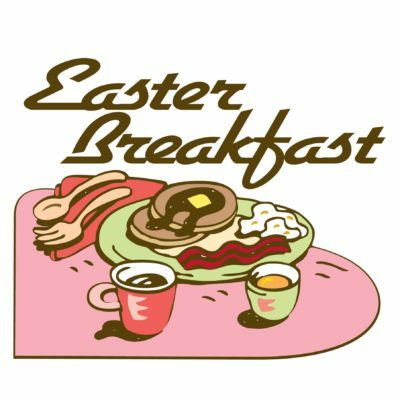 Buttermilk pancakes, sausage links, freshly scrambled eggs, fruit, cheese, muffins, and pastries will be ready to go on Sunday morning! The line will be open from 8:30-10:30 AM. It’s a free breakfast with all donations going towards the summer youth mission trip to the St. Louis, Missouri.